While tracking shares of Waste Management, Inc. (NYSE:WM), we have noted that the current average broker rating is currently 1.5. Investors sentiment increased to 0.97 in Q4 2018. Its up 0.06, from 0.91 in 2018Q3. 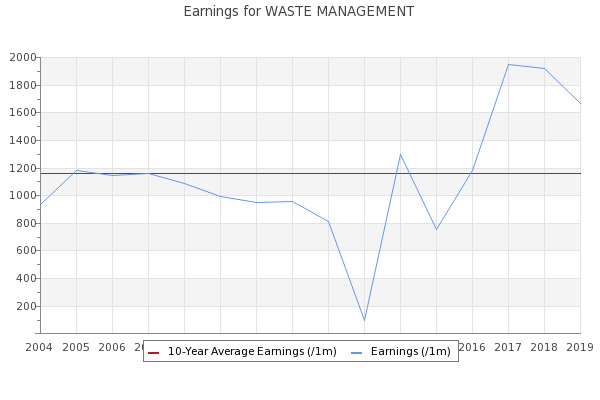 It improved, as 45 investors sold Waste Management, Inc. The ERP5 of Waste Management, Inc. (NYSE:WM) is 7747. The lower the ERP5 rank, the more undervalued a company is thought to be.